The Get Empowered! mission is to uplift, empower and support children and adults of all ages and backgrounds by inspiring them to be their BEST selves. 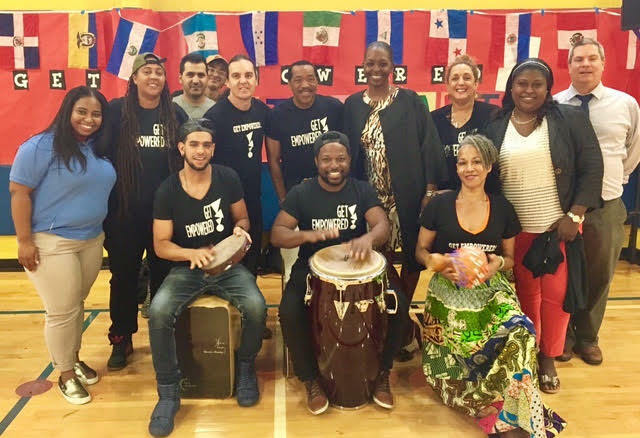 We immerse participants in fun, hands-on multicultural healing arts, educational coaching and unifying activities that provide them with creative tools to overcome a range of challenges: socially, emotionally, physically and intellectually. The results? When children and adults get involved with us, they Get Empowered to live happier, healthier lives! We bring out each participant's strengths and potential through a range of energizing and engaging arts-based education experiences that emphasize diversity and inclusion in positive ways. We believe in leaving a positive footprint on the planet by being a socially responsible, mission-driven organization. A portion of all proceeds is put towards donating Get Empowered! programs and resources to underserved communities. We partner with the TahDah Foundation, a 501c3 non-profit organization, to bring our programs to schools and communities that otherwise could not afford it. Emi Gittleman is Get Empowered!’s Founder/Executive Director. MA Education. 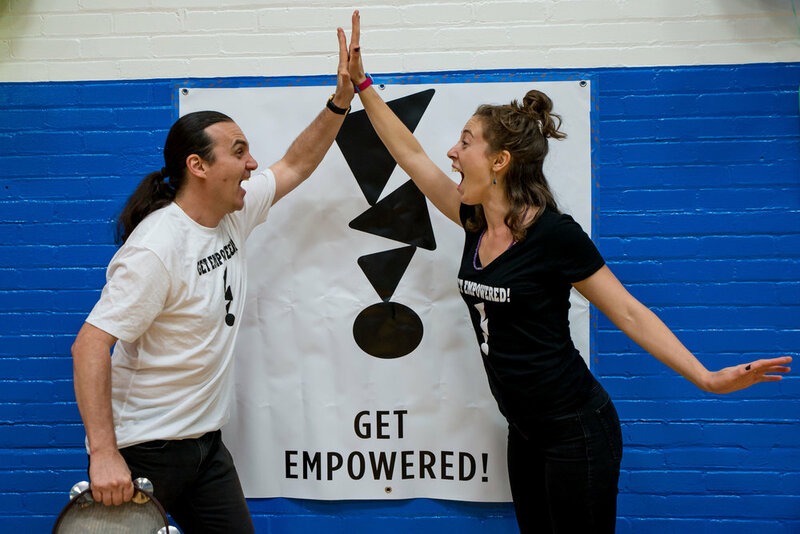 Emi's lifelong journey and purpose are perfectly in line with Get Empowered! 's mission of uplifting, unifying and empowering. Emi was born in Queens, NY, and did a work/study cultural exchange program in Spain and Japan (where she also attended college for one year). She has maintained her connection to world cultures by bringing multicultural arts education to Spain, Japan, Guadalupe, Mexico, Israel, Canada and the Dominican Republic. Garry Spanner is the Co-founder and President of Get Empowered!. Since 1994 he has been the President, CEO and majority owner of TDA Investment Group, - a real estate management firm, where he manages the oversight of asset management and investment policies. TDA uses social and environmental responsibilities and encourages their partners to be good environmental stewards to minimize the impact on our planet’s natural resources. 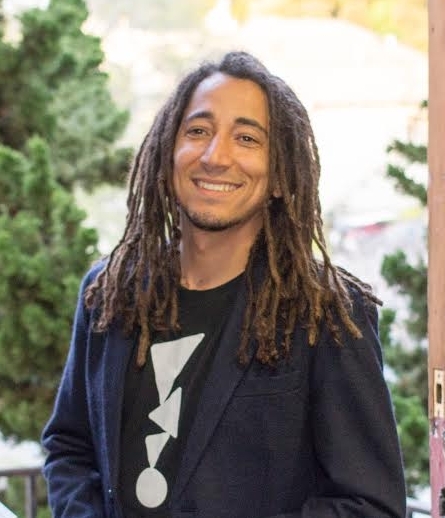 Fabiano “Sabiá” Pinheiro is the Co-Director and Entertainment Facilitator for Get Empowered!. Sabiá lives in Walnut Creek, California with his wife Sarah Baltazar and two young daughters Eva Lourdes and Stella Maresol. Sabiá was born in Salvador de Bahia, Brazil and received his capoeira apelido at the age of 9. 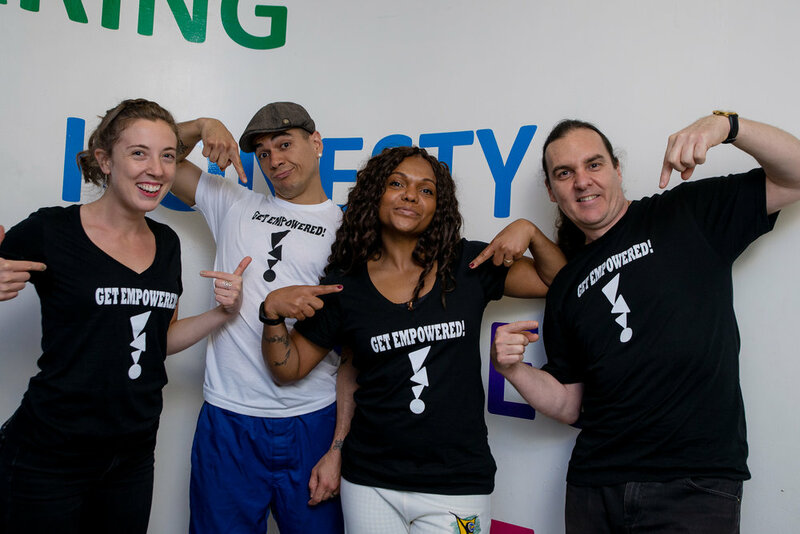 Immigrating to the New York City in 2003, Sabiá co-founded the Kipp Amp Capoeira program, which implemented a fully inclusive Capoeira fitness and arts program into the Kipp charter schools system, serving 3000 students. We are privileged and honored to have the support of world-renowned leaders from the arts and entertainment industry join our Get Empowered! family. Their generosity and efforts on behalf of Get Empowered! include speaking engagements, interactive program development, master classes, and mentoring. 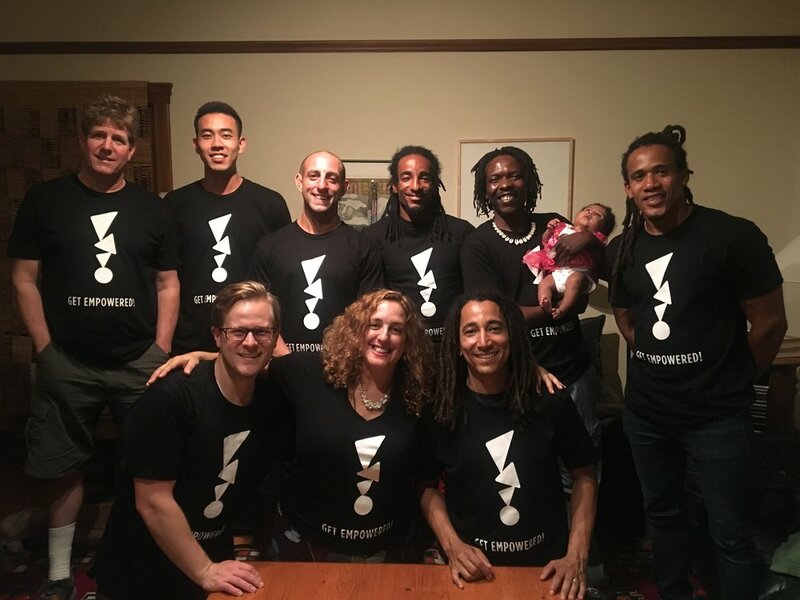 All of our Global Ambassadors and Mentors excel at their craft and have a deep history of dedicating their lives to serving as role models in their personal and professional lives, helping children and working tirelessly to create a better world for us all through their creative gifts. Actor, dancer, singer, musician, director, writer, horse whisperer, educator, former school founder and administrator, philanthropist and children’s advocate. He won an Emmy and NAACP Image Award and has been nominated for a Tony. Principal dancer with the Martha Graham Company and a longtime children’s mentor in dance, creative movement and mindfulness. Capoeira master who has been awarded one of eleven National Heritage Fellowships, the country’s highest honor in the folk and traditional arts. He is the founder and artistic director of The Capoeira Foundation and DanceBrazil. Percussion master who is widely known as one of the top bass guitar musicians in the world. You probably know him as a longtime and memorable member of Paul Simon’s band. We have a national team of inspiring and energizing professional Teaching-Artists from around the world. 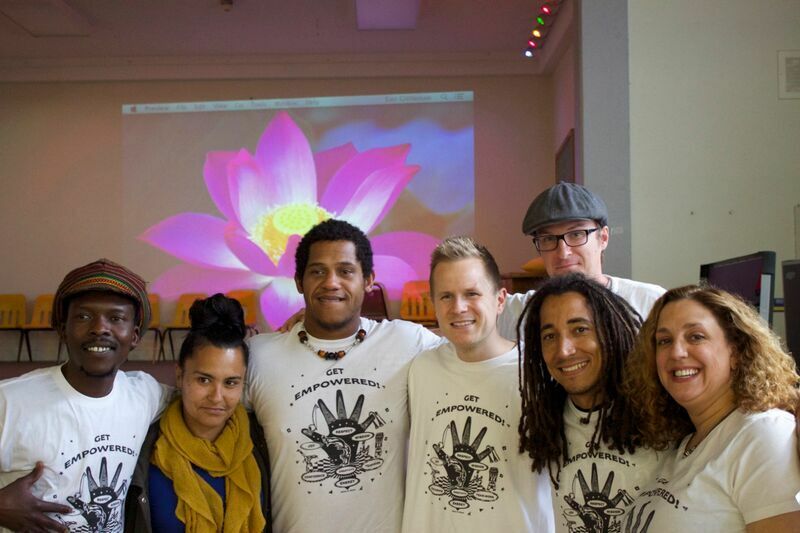 They empower participants with our unique, custom-designed framework that integrates multicultural arts and education components. Because we are an outreach organization, our team will come to your community, educational facility, and corporate setting. Team Building, Healing Arts, Mindfulness, Empowerment Coaching, Diversity & Inclusion Training, Leadership Development, Communities in Unity Activities.